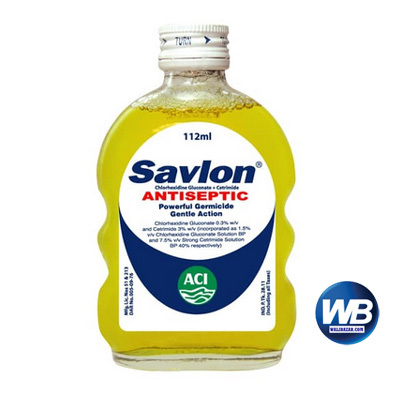 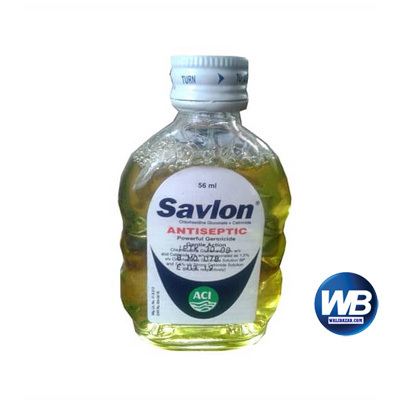 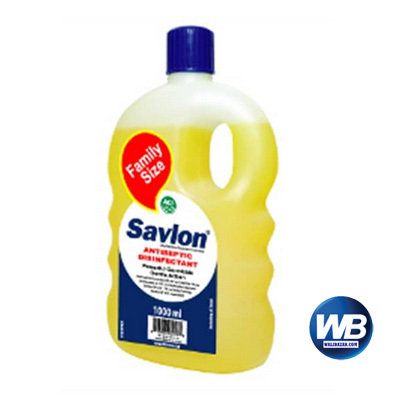 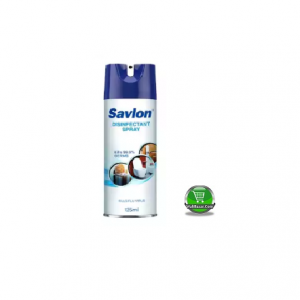 Savlon Antiseptic Cream provides a 2 step solution for germ protection. 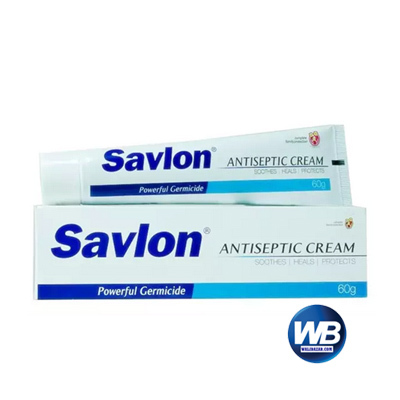 It treats any wound in the skin and helps to heal the wound quicker by speeding-up the 3 phases of wound closing- Inflammation, Tissue Formation and Tissue Remodeling. 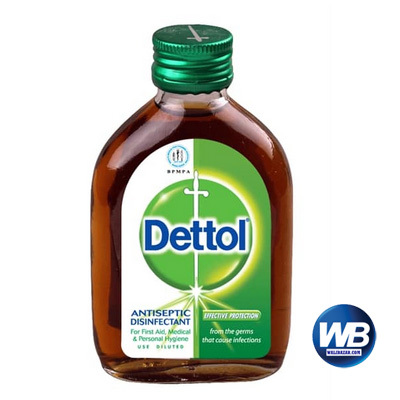 It serves the dual purpose of soothing the skin and providing protection against germs as well.